The not-for-profit Cottage Health is the leader in providing advanced medical care to the Central Coast region. 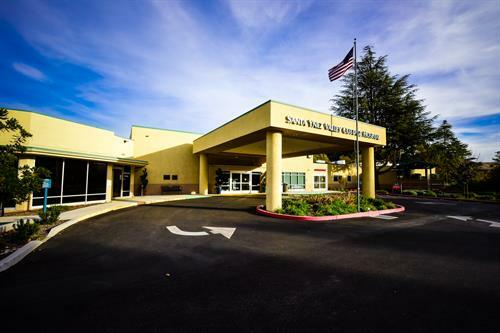 Specialties include the Cottage Children’s Medical Center, Level 1 Trauma Center, Neuroscience Institute, Heart & Vascular Center, Center for Orthopedics, and Rehabilitation Hospital. The Cottage Health medical staff is comprised of more than 700 physicians, many with subspecialties typically found only at university medical centers. 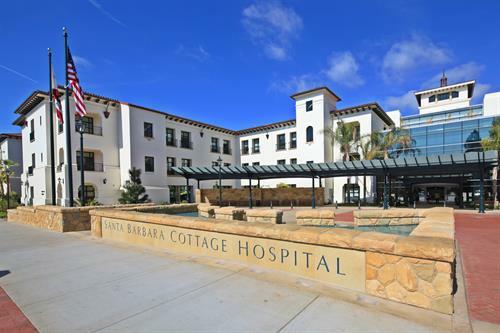 Last year, the Cottage Health hospitals in Goleta, Santa Barbara and Santa Ynez Valley provided inpatient care for 20,000 people, treated 78,000 patients through their 24-hour emergency departments and helped deliver 2,200 newborns.